We feel lighter when we de-clutter and minimize our houses and our workspaces. We carve out space and breathing room that gives us the freedom to generate new ideas, create and become more productive. Simplifying all aspects of our life will allow us to focus on the essential, bringing balance and freedom. So, with spring-cleaning out of the way and summer nearly here, it’s time to simplify our lifestyle. This column is inspired by a friend who recently achieved quick results by changing just a couple of his health habits. He lost 12 lbs. in less than a month by using his employer’s on-line wellness program that encouraged him to simply move more and eat less. Having just had a baby, he had no time to continue with his complicated workouts of karate, weight training and intense cardio sessions. By aiming for 10,000 steps a day and being aware of what he put in his body by logging his food, he was able to get results without the stress. We all tend to overcomplicate most things in life so let’s keep our lifestyle choices simple. Below are a few tips in which you can easily start taking control of your health. The key to burning calories is moving. Taking a minimum of 10,000 steps per day, the equivalent of five miles, should be your mantra. Move as often as you can in any way, shape, or form, from the moment you wake up to the moment you go to bed. One of the top celebrity trainers, Harley Pasternak, whose Hollywood bodies include Halle Berry, Rhianna, and Jennifer Hudson, believes in this method. He does not care how his clients are getting their steps in as long as they are moving. Studies have proven that if you are active throughout the day you will lose more weight in the long-term. Diet is probably the most horribly confusing and incredibly intimidating aspects of healthy living. It’s difficult to keep up with the trends and the contradicting science of what is ‘good’ and what is ‘bad’ for our bodies on a daily basis. It’s overwhelming to say the least. The simplest way to clean up your diet is to have a list of approved whole food and eat only when you are hungry. Here is a super simple infographic you can use. 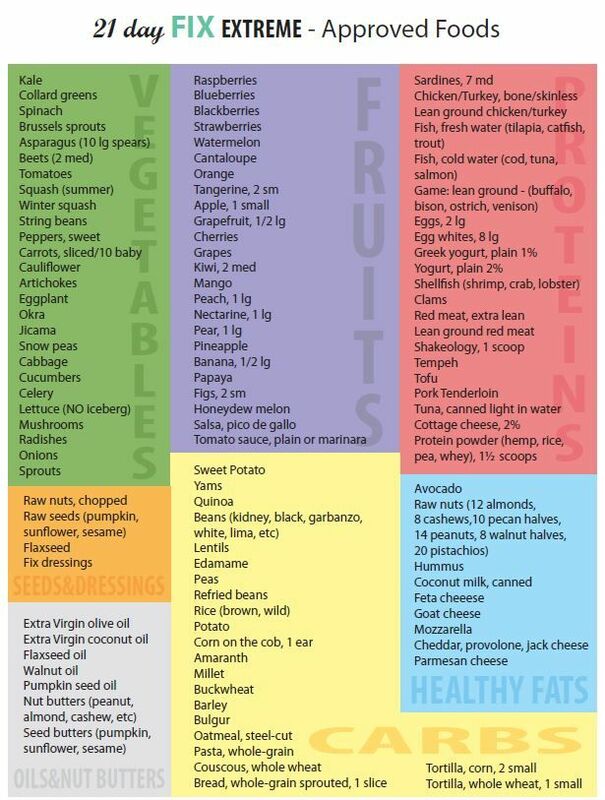 Print it out and post it everywhere for your reference when you are ever in doubt of what to eat and not to eat. Further, baby steps such as limiting sugary drinks – this includes alcohol, which has absolutely no nutritional value – will go a long way in the clean up direction. To go one step further, track your calories and caloric breakdown [fat, protein and carbohydrates] using a free app like MyFitnessPal. I personally love this one, as did my friend, because of the bar code scanner and huge food inventory. If you want to lose weight just reduce the calories you are presently eating and get the right nutritional balance. For a bit more inspiration, try cooking a new recipe. Zipango, a free app, has a number of healthy recipes with simple ingredients readily available. An overwhelming amount of research supports getting a minimum of 8 hours of sleep at night relieves stress, reduces the risk of chronic diseases, improves memory and cognitive function, and helps with weight loss. Start with turning off your devices that emit blue wavelength light that tricks our brains into thinking its daytime. All screens such as phones, tablets and TV’s emit this light. Studies suggest that it disrupts the brain’s natural sleep-wake cycles, including melatonin production, a hormone that tells us it’s time to sleep. Melatonin suppression has been linked to chronic diseases and depression. Go to bed an extra hour early to get closer to the recommended eight hours of sleep. Your body has the amazing ability to repair and detoxify itself while you are sleeping through the regulation of proteins and hormones. Let it work for you and wake up feeling refreshed and ready to start your day. A picture is worth a thousand words. Most people use the scale to check in on their progress. Try taking pictures of yourself from week to week. As we exercise, especially when adding weight training, our body changes composition from body fat to lean body mass. Muscle weighs more than fat so chances are your hard work is not showing up on the scale. Instead take a picture and a few simple measurements, such as waist to hip ratio, which is the ultimate determinant of health. The more fat we carry around our mid-lines, the more adipose tissue we have around our organs, placing us at risk of cardiac disease. 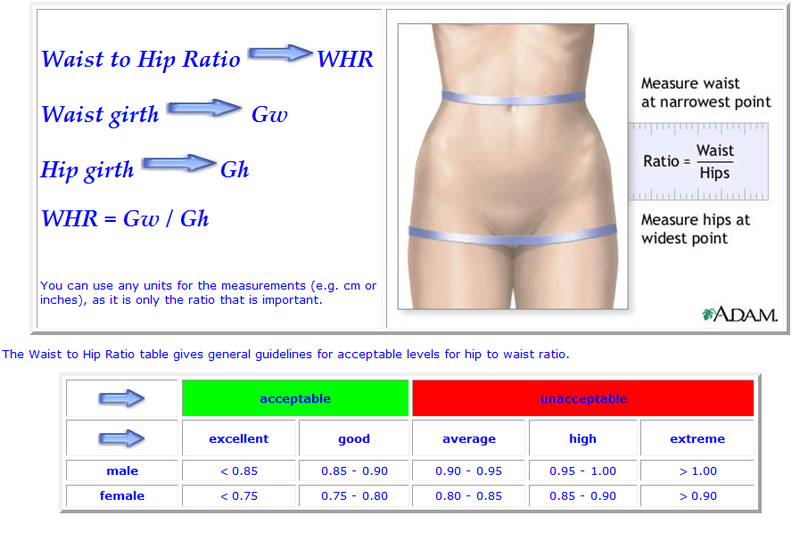 See here for healthy hip to waist ratios. 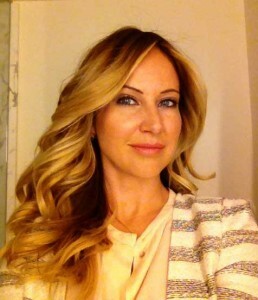 If you are lucky enough to have a wellness program at work, as my friend did, take advantage of it. Check in with your employer or health insurance provider to see what they may have. All Colonial Medical Insurance policyholders are eligible to sign up for a comprehensive wellness program at http://join.virginpulse.com/colonial.express/. Once signed up, connect your compatible tracking device and free MyFitnessPal, and Zipango accounts and start tracking. Keep it simple this summer and eat clean, move more, and sleep your way to a healthy life.